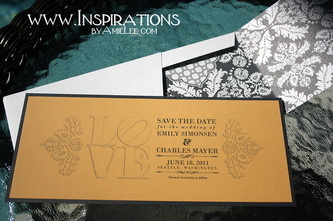 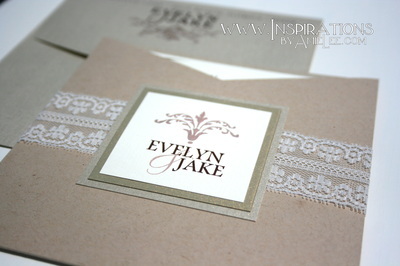 This is where you select the invitation "STYLE" that will work best for you! 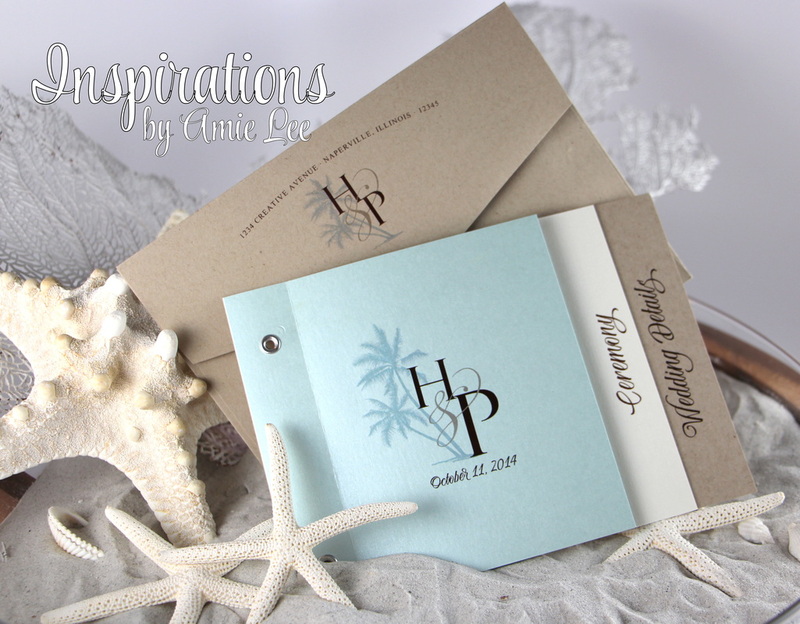 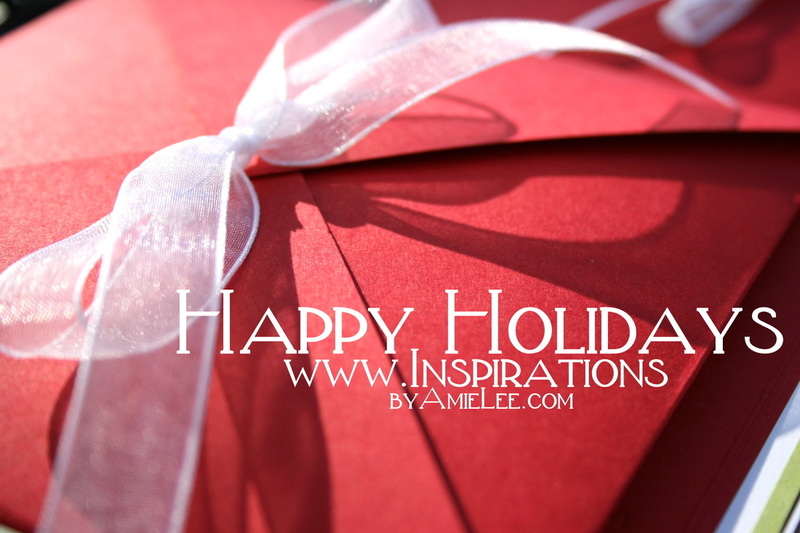 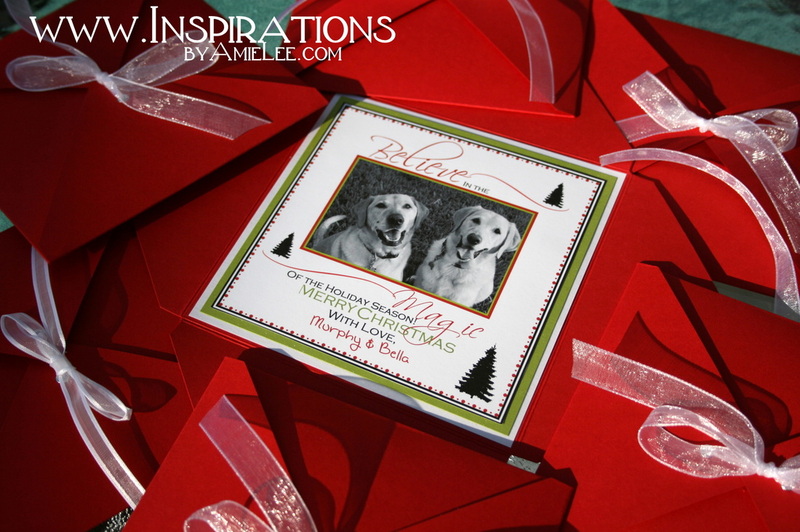 Choose from pocket cards, pocket folds, portable pockets, envelofolds, z-cards, layered designs, booklets, boarding passes, passports or "flip designs," (an Inspirations by Amie Lee original). 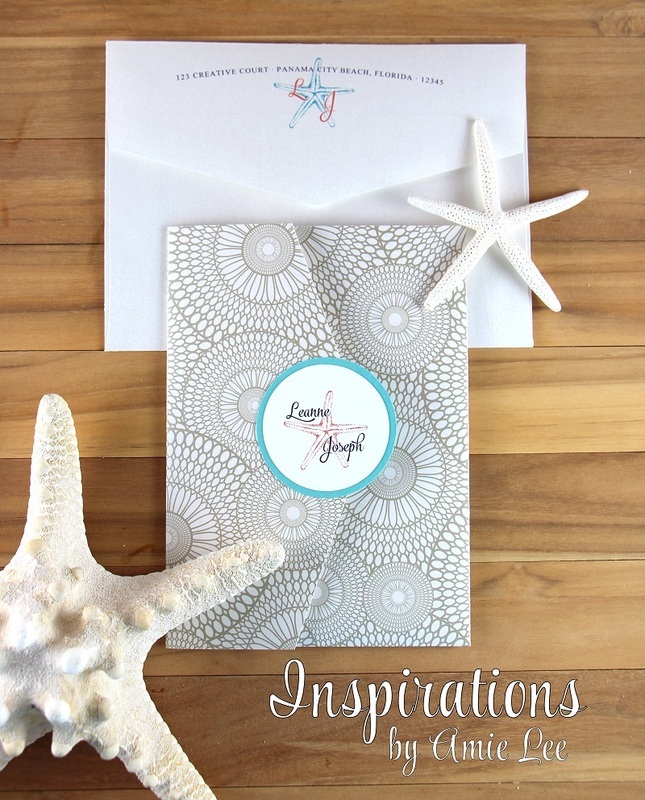 No limits here! Choose from any card stocks to design the perfect invitation for your special event. 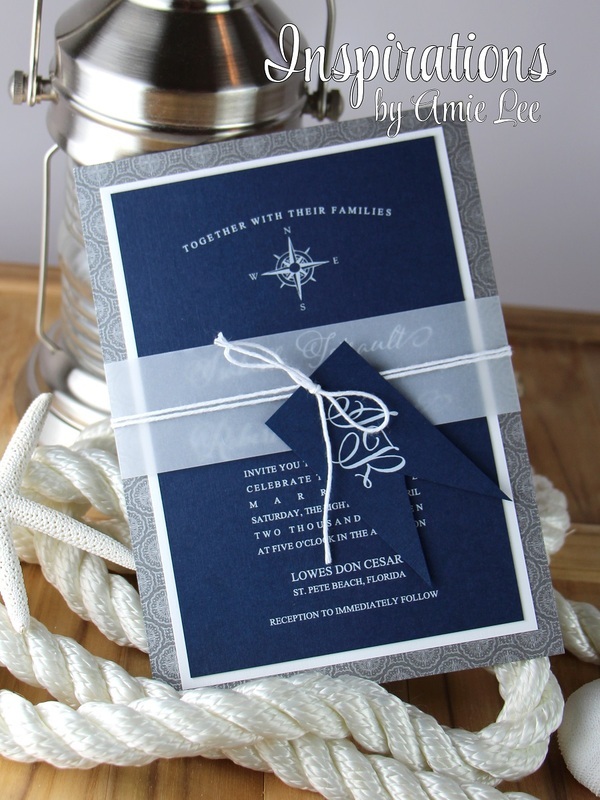 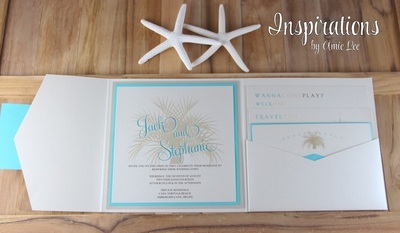 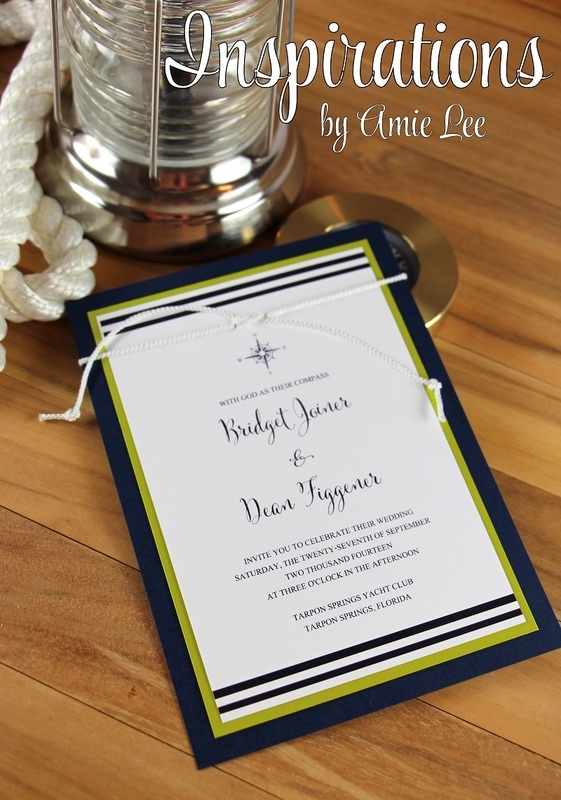 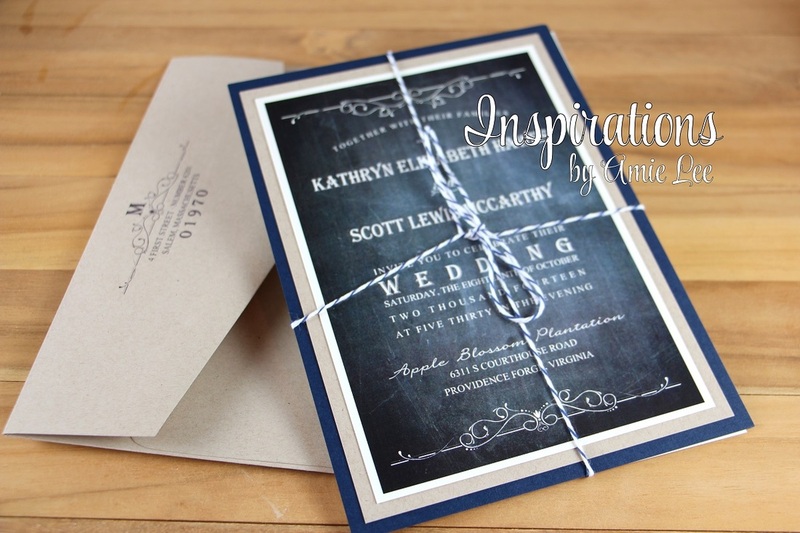 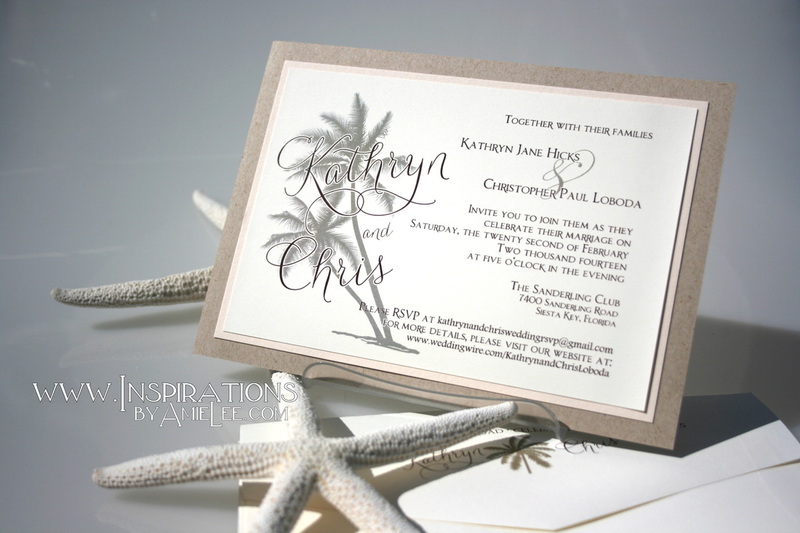 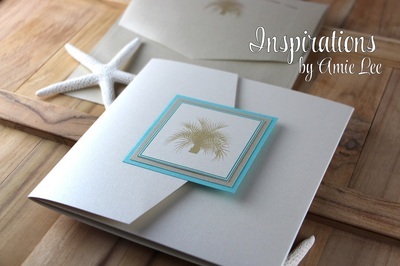 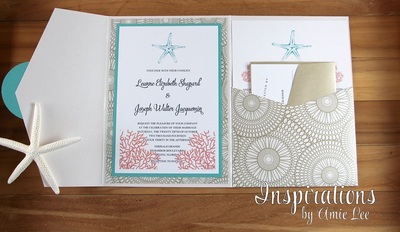 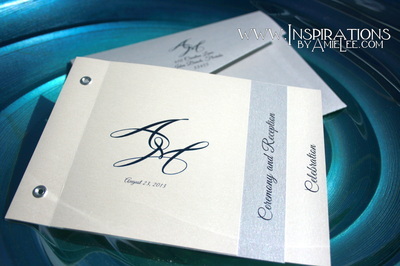 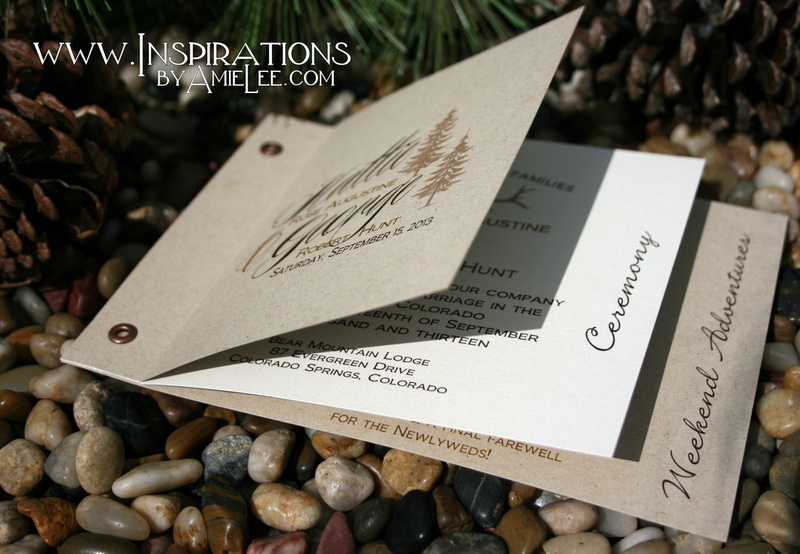 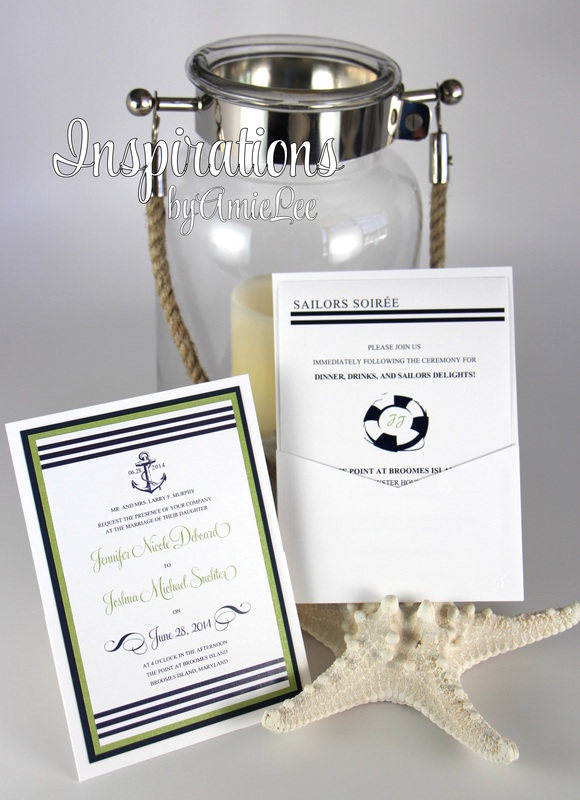 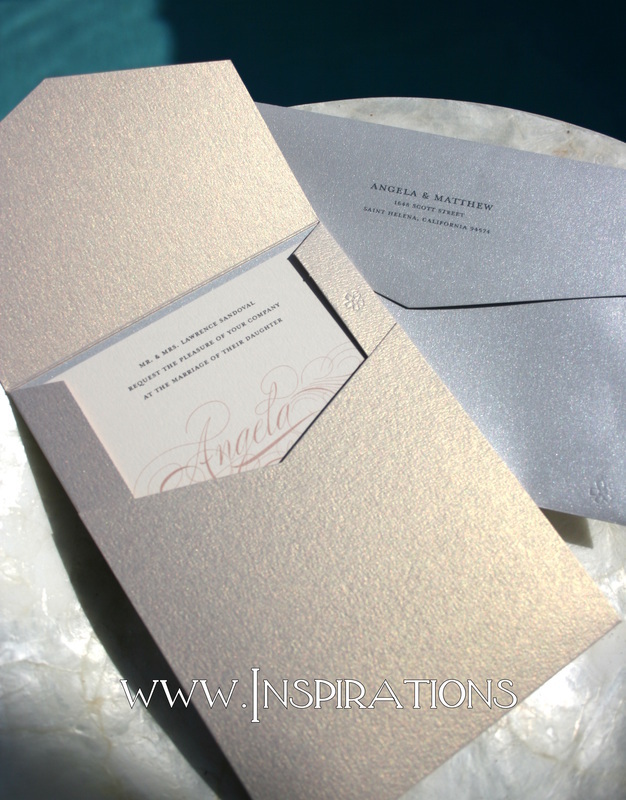 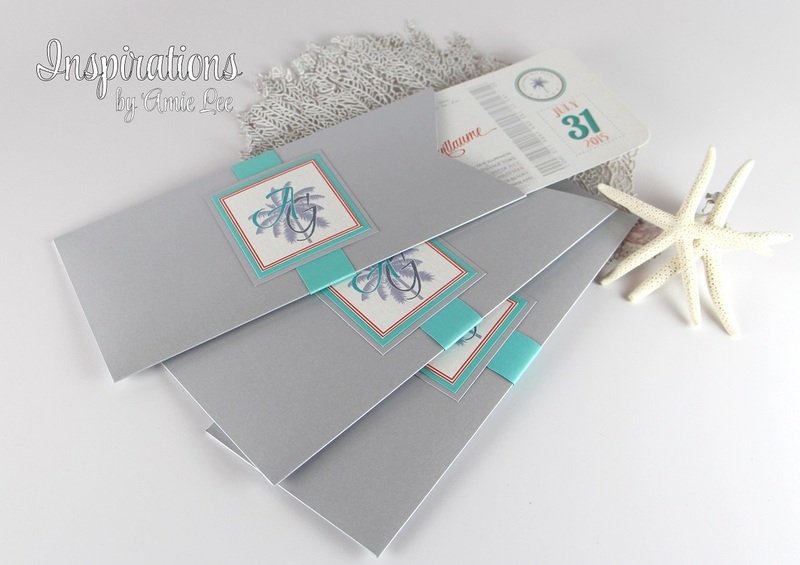 MIX AND MAX CARD STOCKS TO CREATE A UNIQUE BOOKLET INVITATION OR PROGRAM. 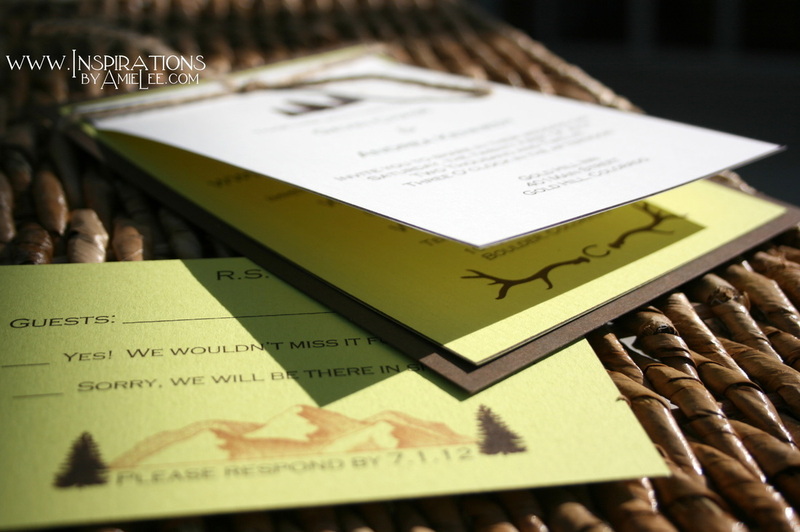 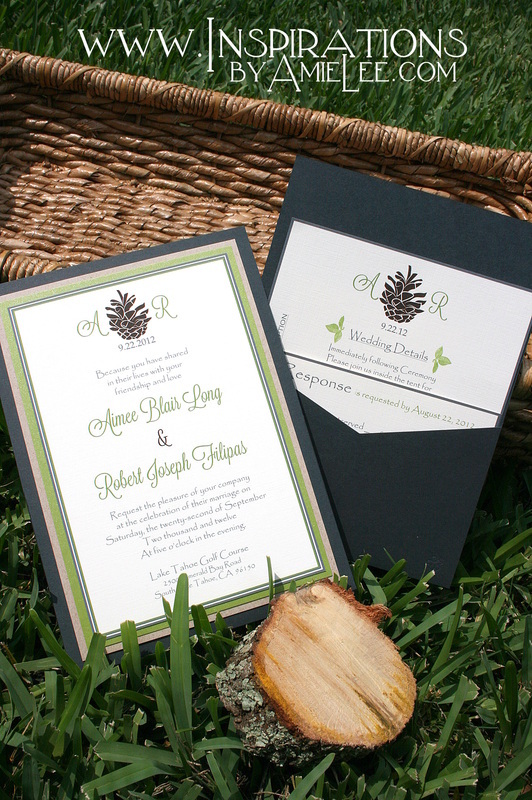 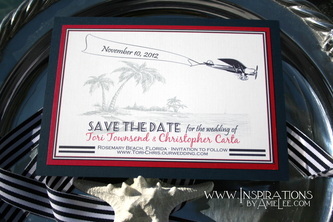 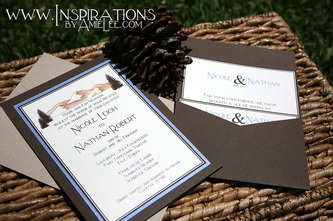 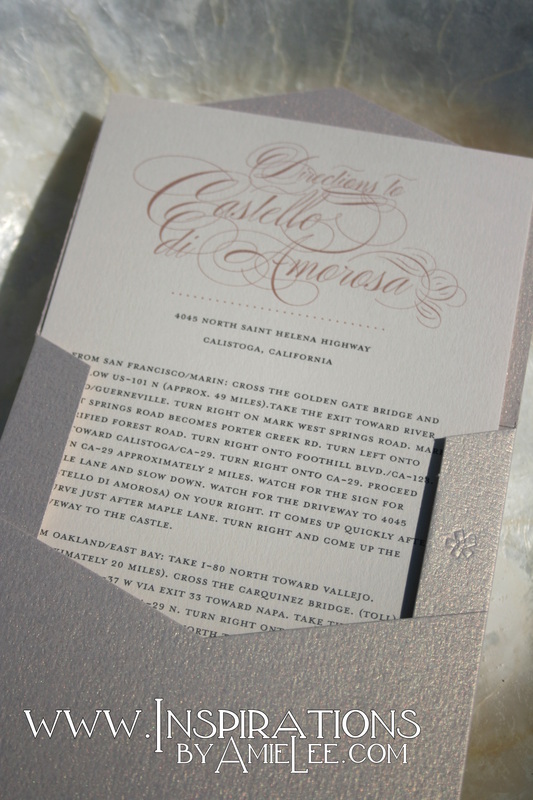 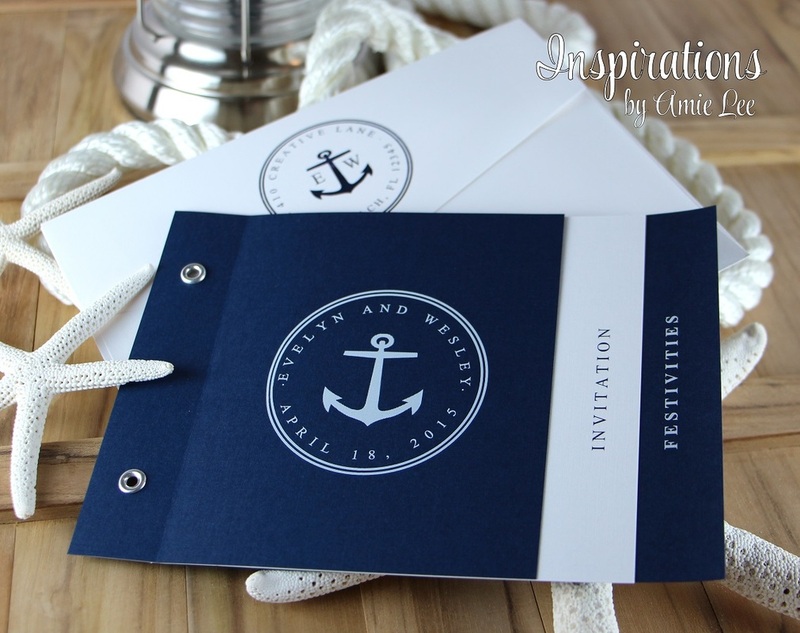 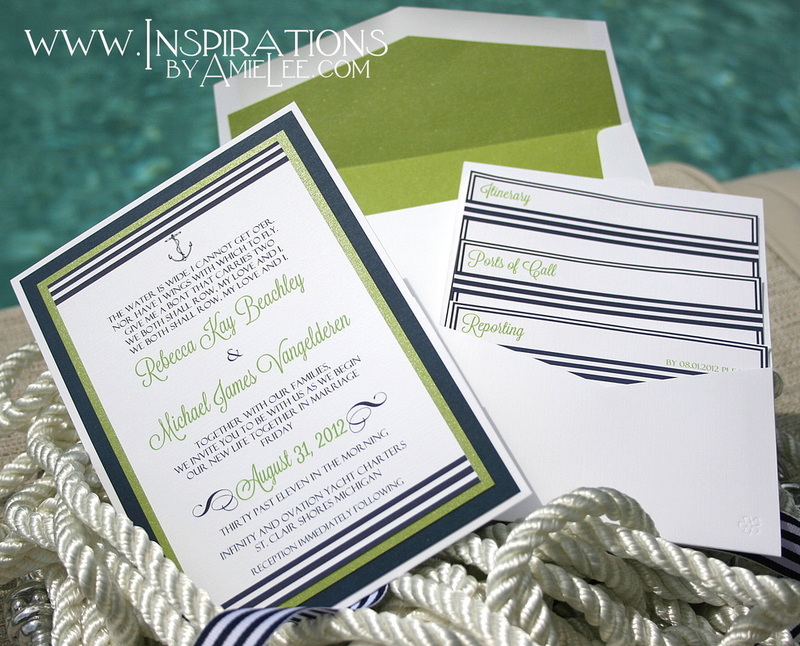 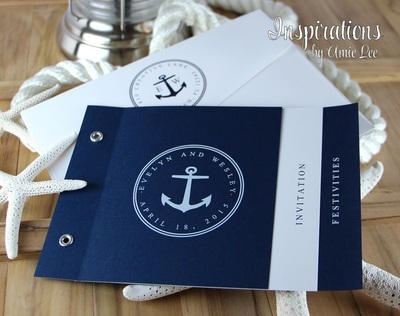 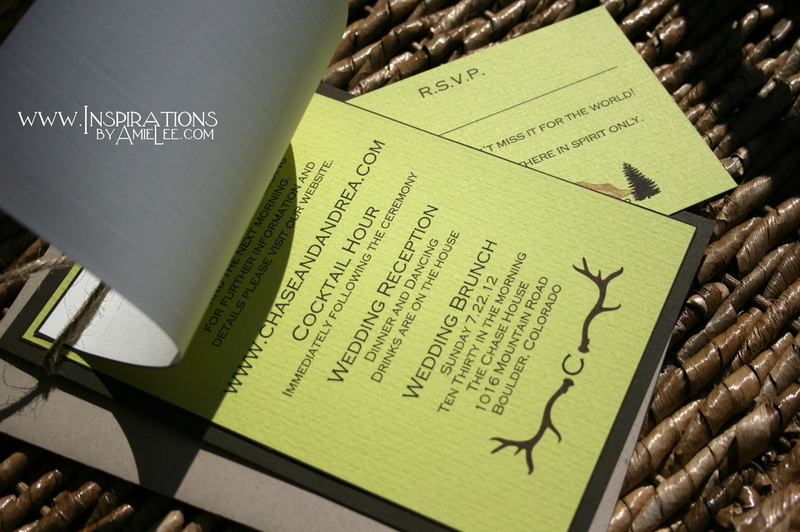 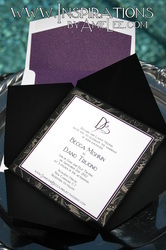 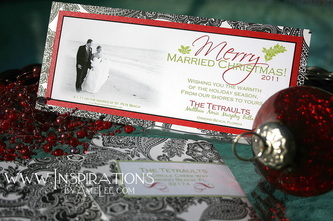 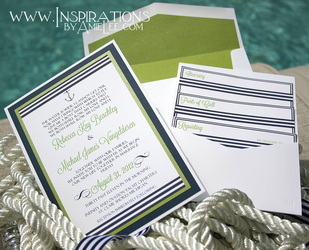 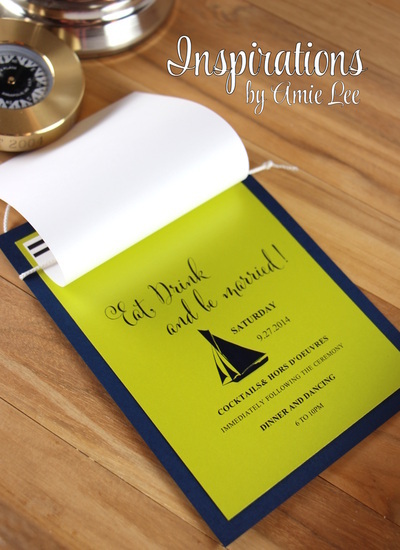 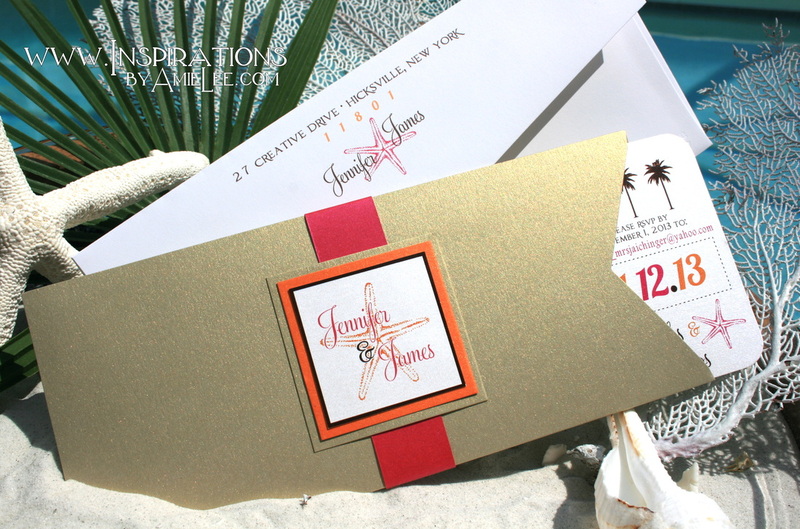 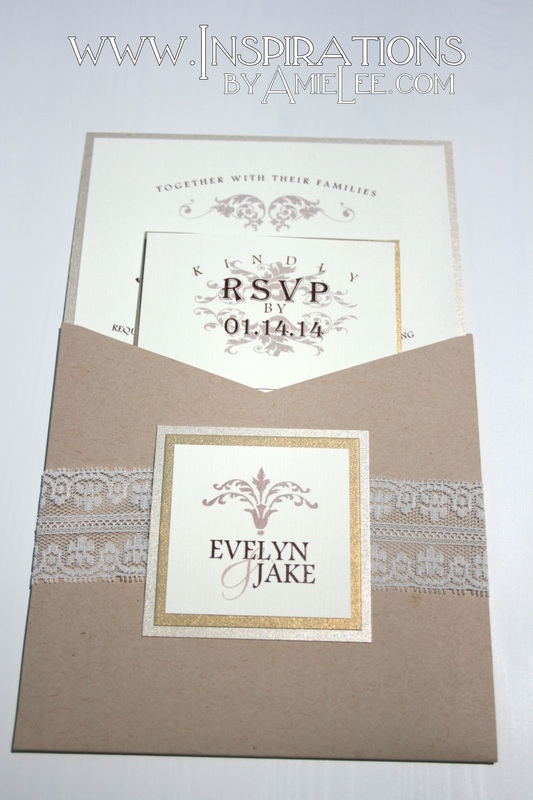 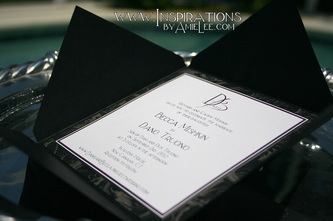 These invitations have no pockets and are simple with either layered matting or without. 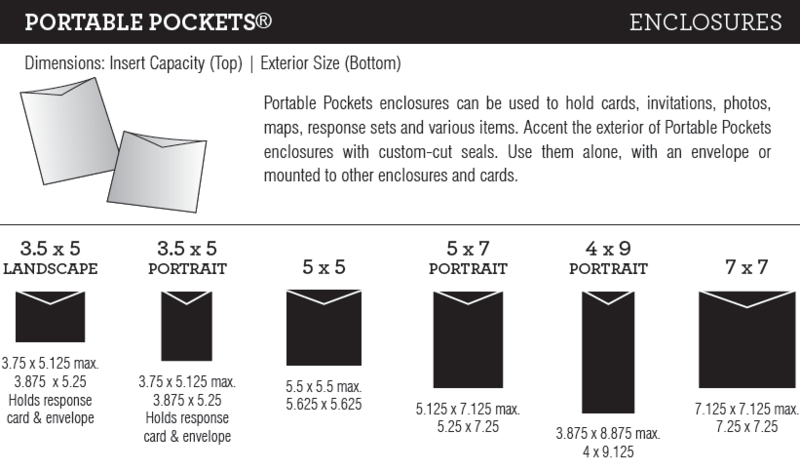 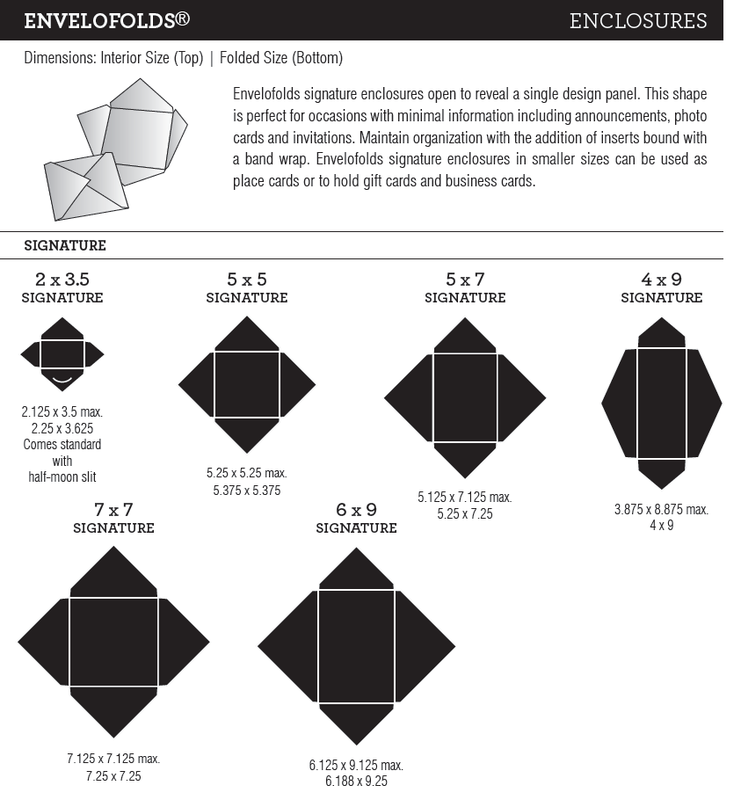 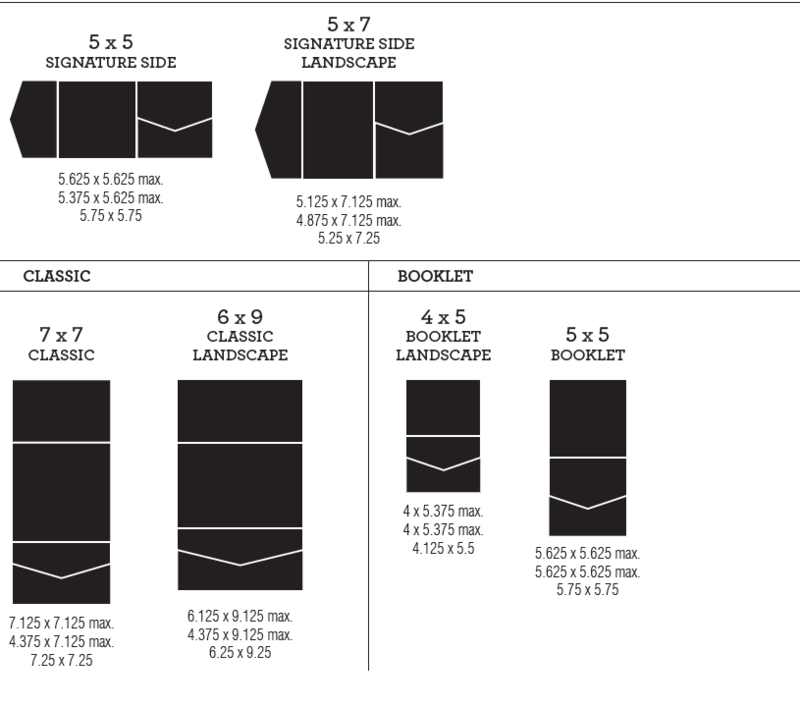 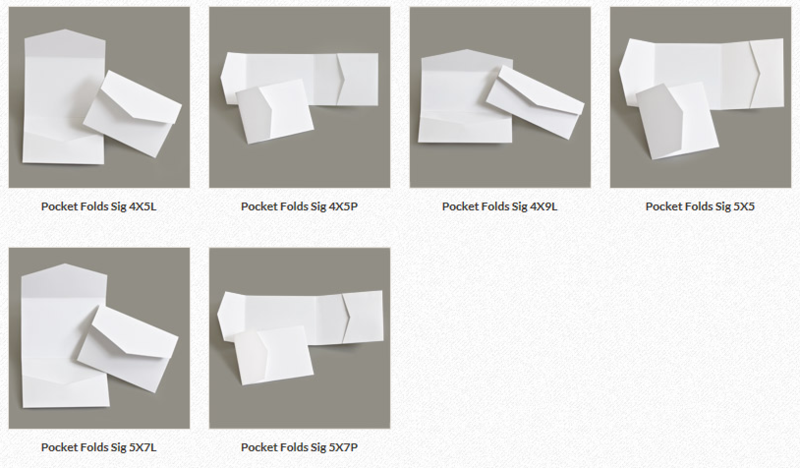 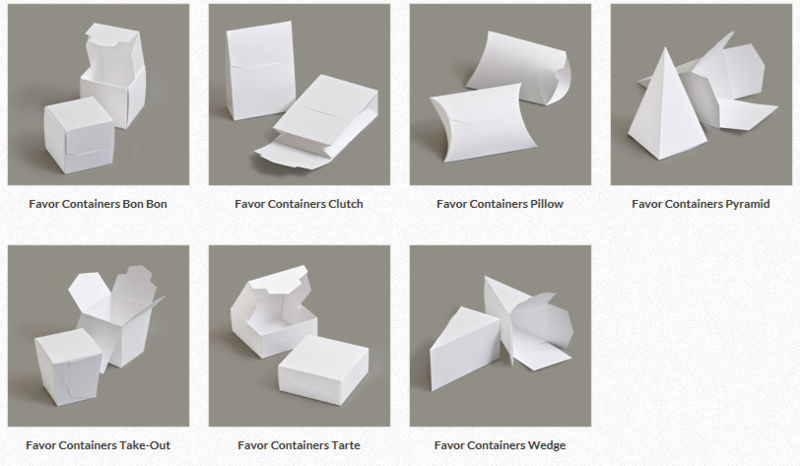 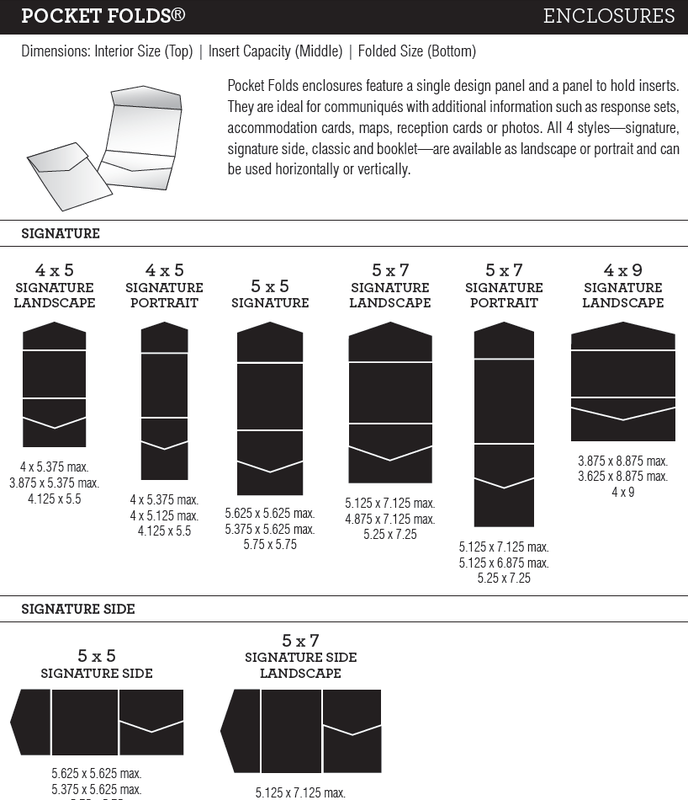 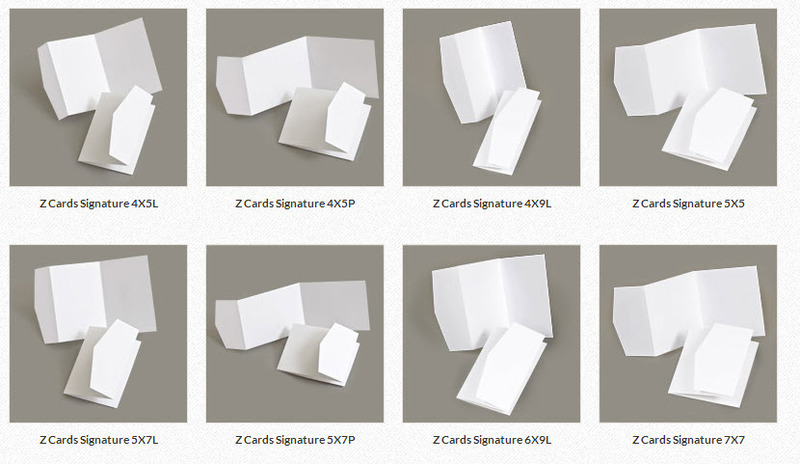 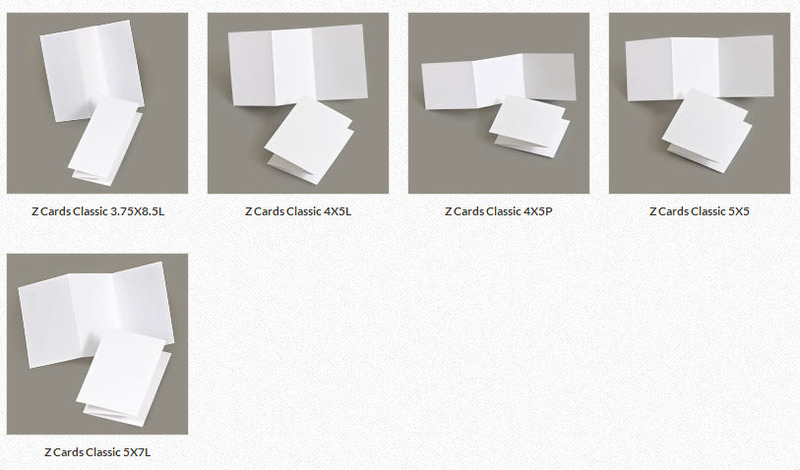 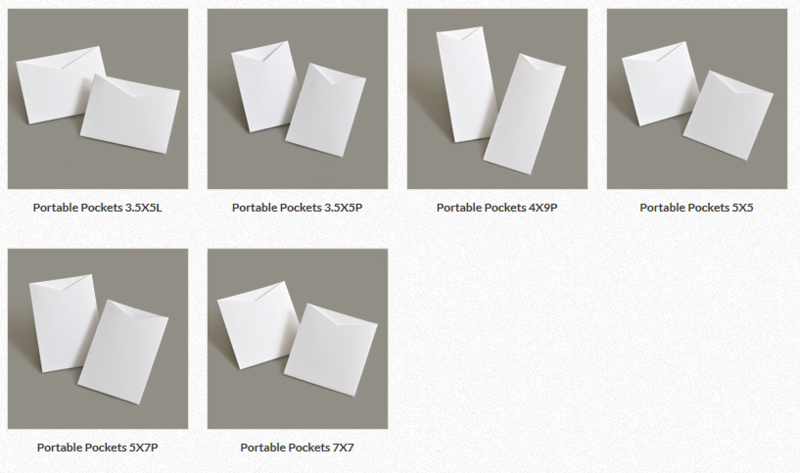 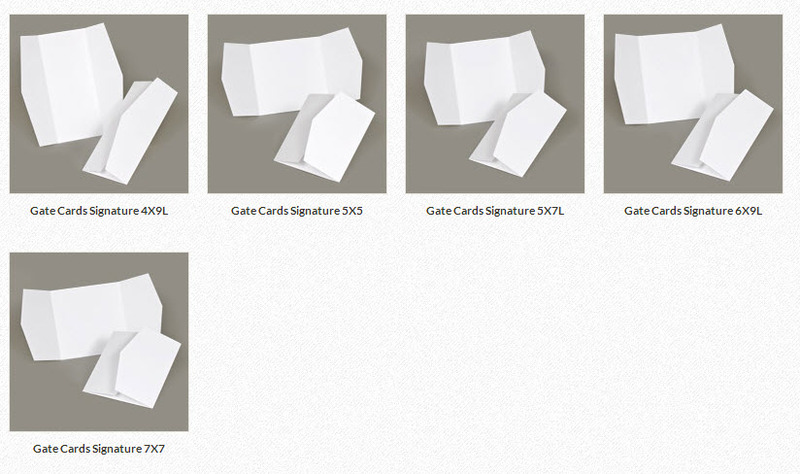 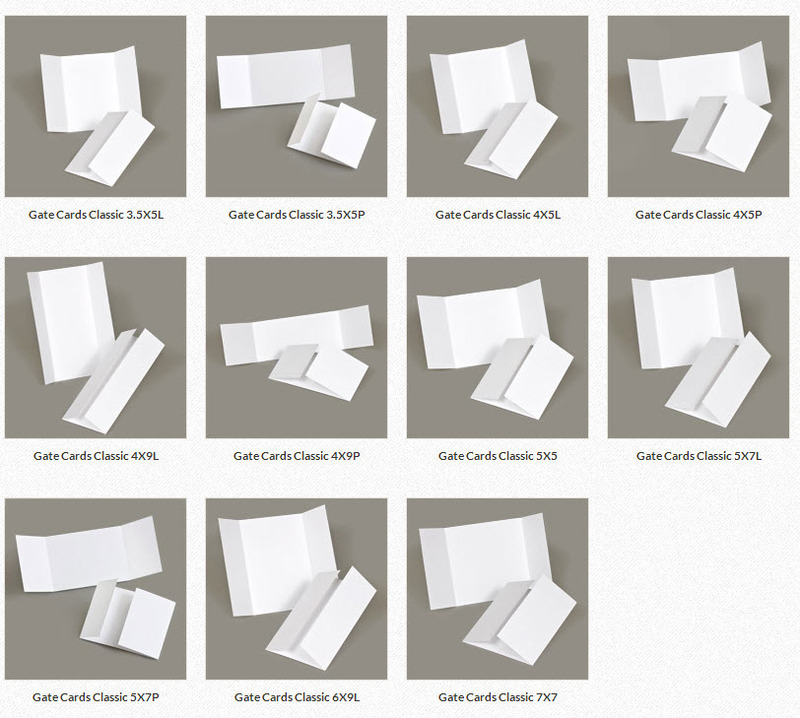 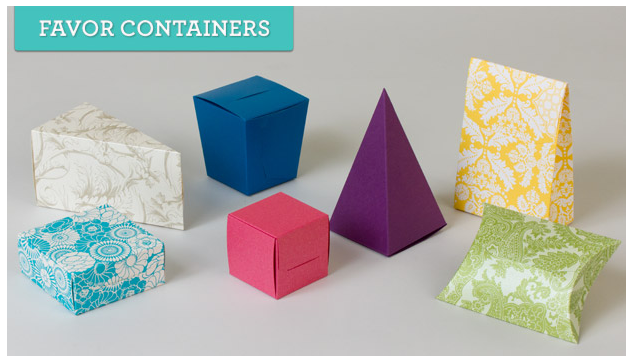 Choose from any of the cardstock you desire! 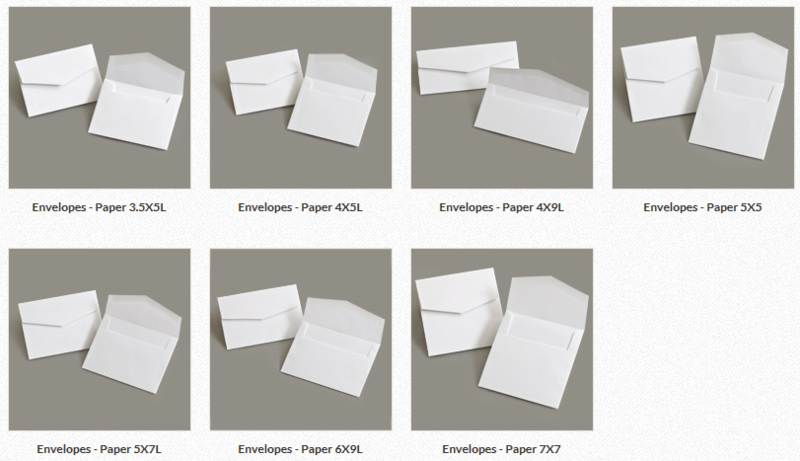 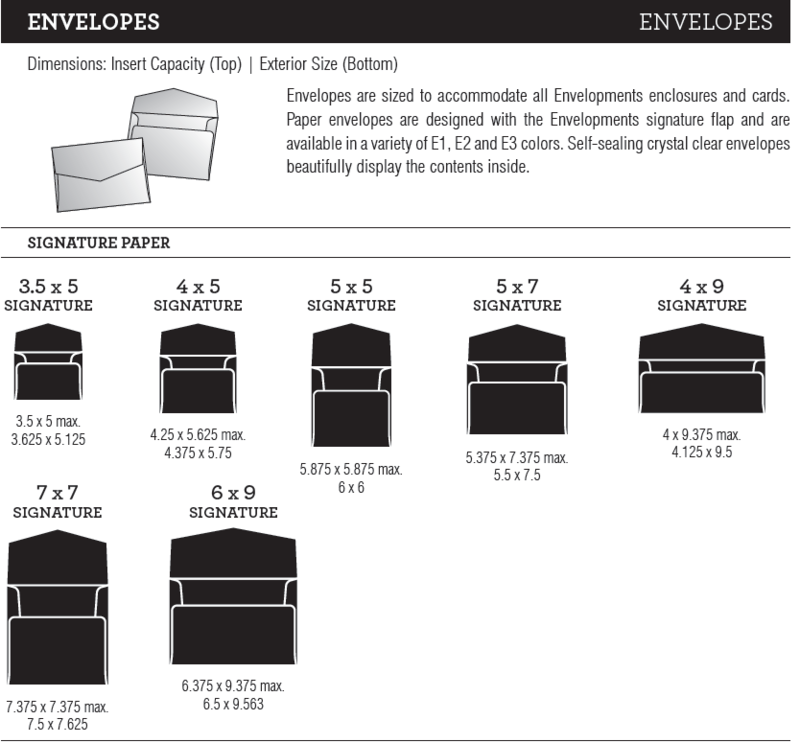 I am a qualified Envelopments dealer.